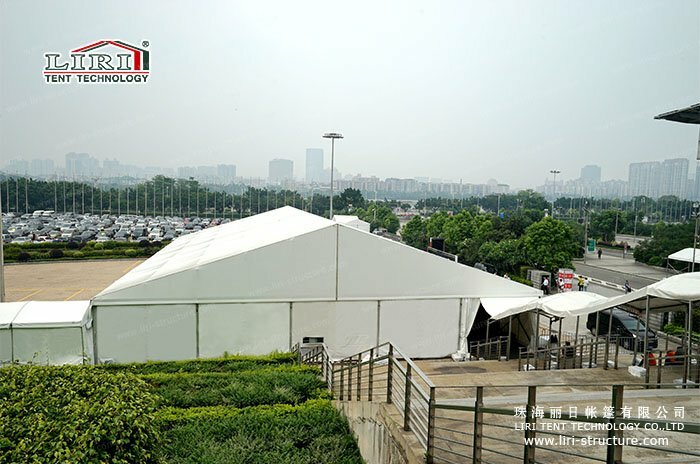 As a very professional and experienced team, LIRI Tent has provided over 5,000 square meters outdoor exhibition tents for Chinaplas, which is the biggest international rubber trade shows. 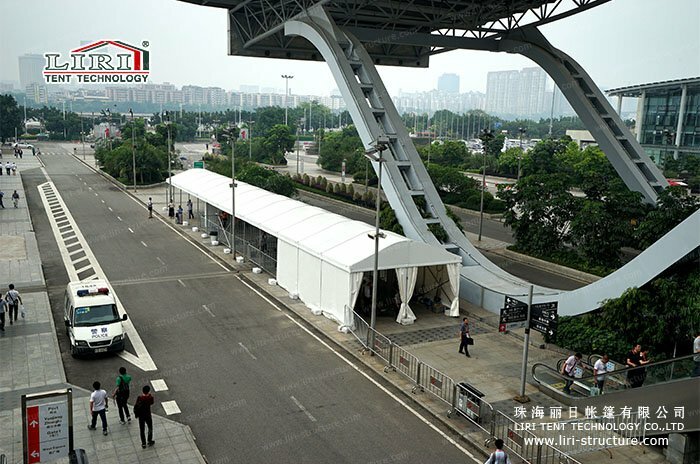 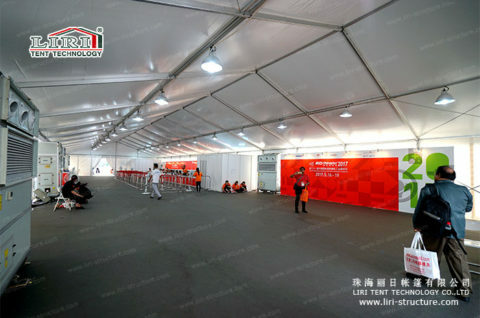 Our exhibition tents were used for security inspection, passageway, ticket office, check-in hall, and other functions. 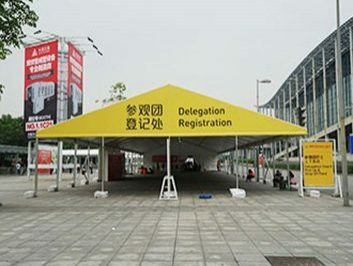 Every exhibition company is much concerned about how to make an appropriate plan for a trade show. 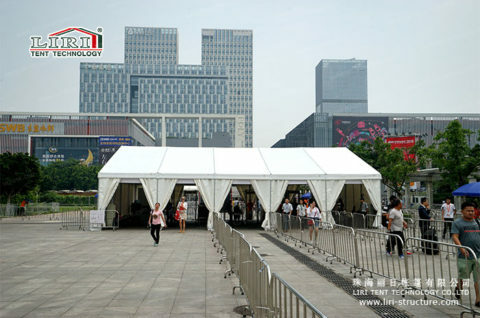 A successful exhibition is a systematic work. 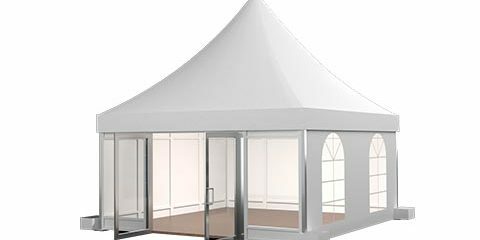 Exhibition companies not only need to carefully design the location of all exhibition booths to attract exhibitors, but also offer the good service to exhibitors so that they can have more effective communication with their clients. 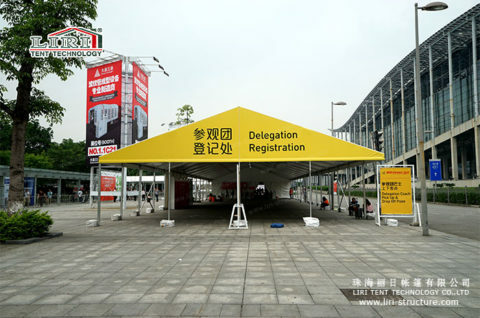 As for a large trade show, a specialized team is really needed. 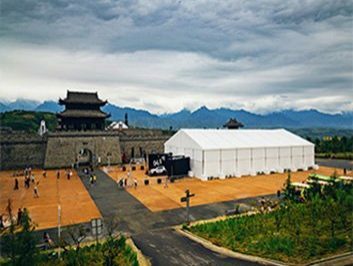 Recently, a wild range of Chinese cities is influenced by the rainy season. 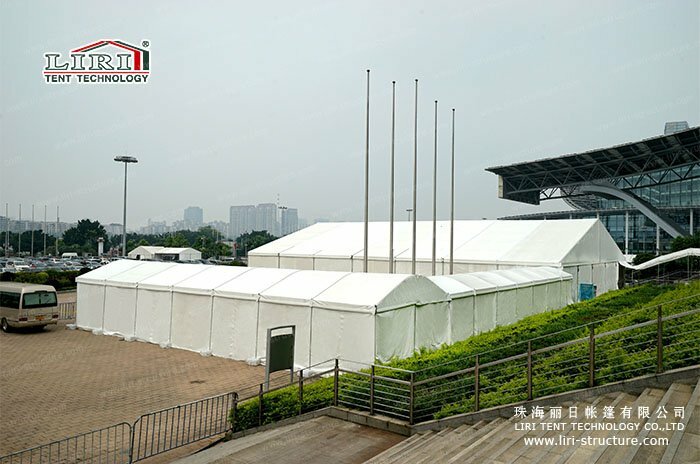 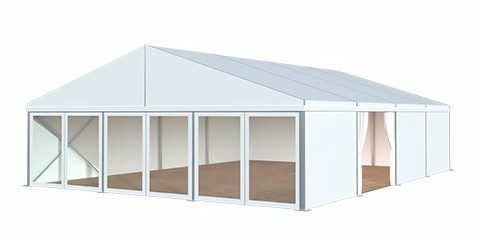 The wind load rating of LIRI outdoor exhibition tents is 80-100km/h, soft or hard PVC rain gutters can be installed between different exhibition tents. Additionally, PVC drain pipes will be equipped. So the trouble of leaking or ponding will not happen. No matter what the weather is, thunder or storm, the events or exhibitions won’t be affected. 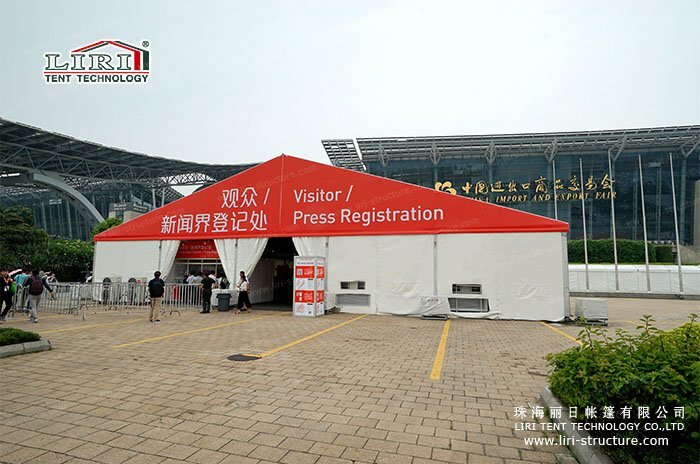 “Green Plas and Innovation, Wisdom Creates The Future”, which is the theme of 2017 Chinaplas. 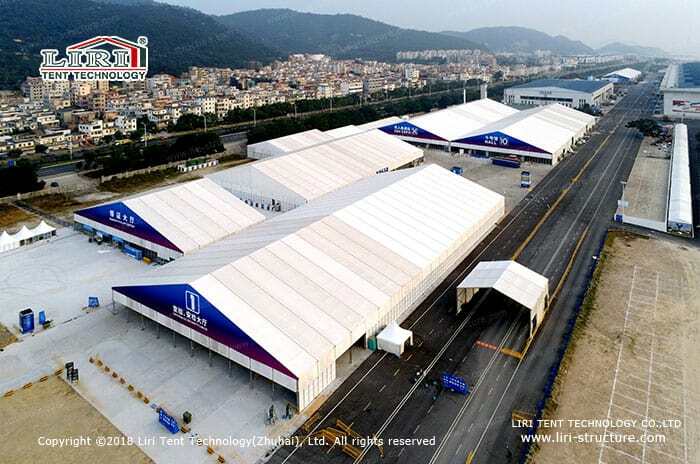 It has presented breakthrough technologies in plastic and rubber industry, a variety of hi-tech materials and cost-effective processing technic on plastic materials. 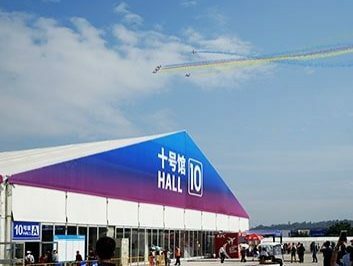 The four-day trade show was expected to welcome 140,000 visitors from 160 countries and regions. 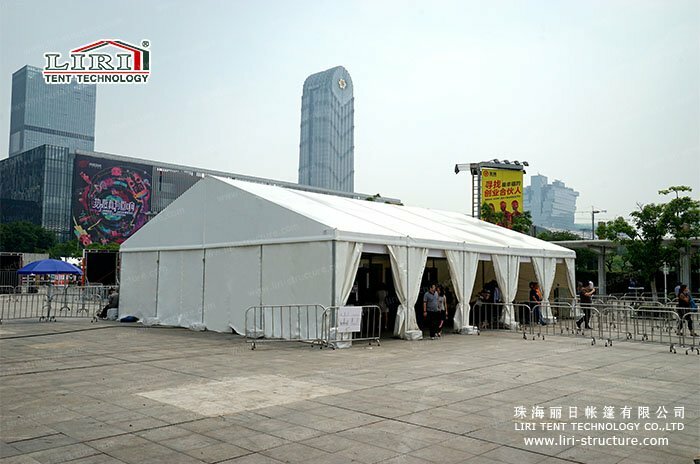 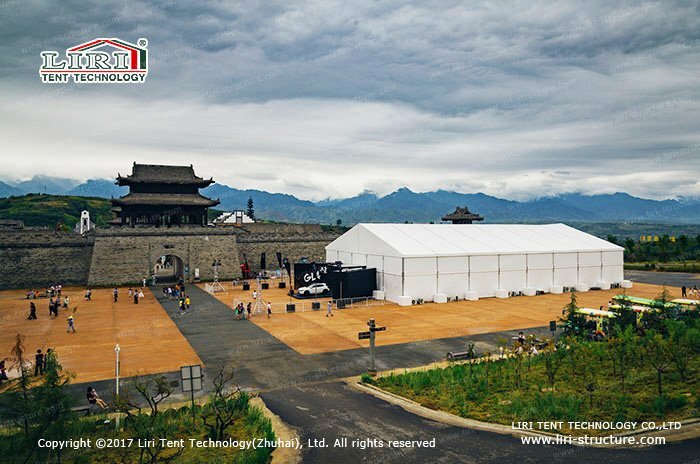 As the exclusive outdoor exhibition tents supplier, LIRI TENT tried best to distribute the visitors and exhibitors reasonably and contributed to the success of 2017 Chinaplas.